Let’s face it, parenting can be difficult and getting a child prepared to attend school can be a challenge, even under perfect circumstances. For these Oak Ridge families, pre-K was a valuable advantage in getting their kids ready to be learners. Within this group, impediments to speech and hearing compounded the usual challenges of early-years education. For Jerry and Jerri Amonette’s daughter, it meant helping young Ciara overcome a hearing deficiency and learn to function with new implants. A Vanderbilt study in 2015 confirmed what Tennessee Pre-K teachers had been seeing for years: Tennessee’s high quality Pre-K programs get children ready for kindergarten. Ciara, now in middle school, would eventually become a straight-A student just like James and John Brown. Teresa Brown says her boys got the social skills necessary to succeed from their time in pre-K. The curriculum built throughout their year, introducing the boys to everything from letters and colors to core concepts they would carry into Kindergarten. Fabiola Macias and her family moved to Oak Ridge from Chicago to be near family. Her son Sergio, the challenge of learning English was compounded by the fact that he needed surgery to fix a birth defect on his tongue that threatened his speaking ability. She says that Sergio’s older brother spent a couple of years playing catch-up with the language where Sergio was ready for kindergarten. Like many areas, Oak Ridge has an application process for pre-K, and Fabiola wishes it were available to help more kids. 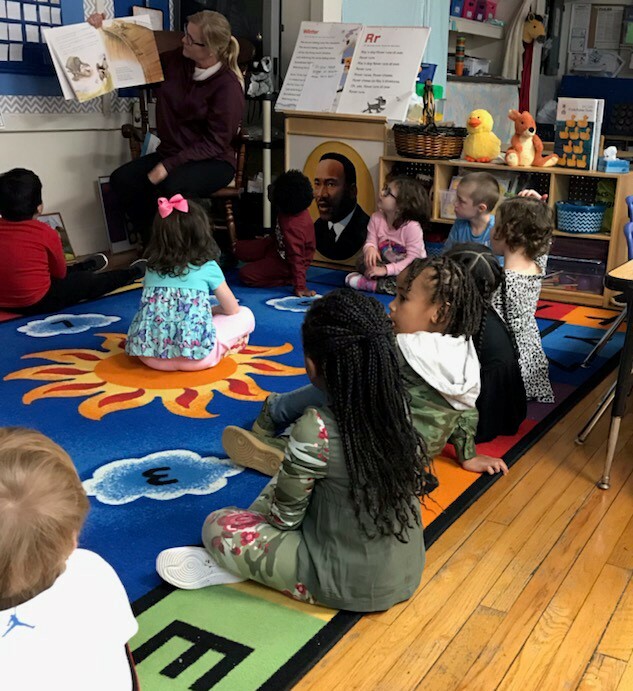 A TQEE poll in September found that 93 percent of parents think voluntary pre-K should be made available to all four-year-olds. We Took Our Case For Kids to the Hill! 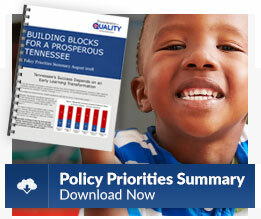 & the Thousands of Tennesseans Just Like You, Supporting Early Education Improvements!